2A, 1717 Dublin Ave., Winnipeg, Manitoba R3H 0H2 or to CancerCare Manitoba; 675 McDermot Ave., Room ON1160, Winnipeg, Manitoba R3E 0V9. After a brief battle with cancer the family of Glenn Porter sadly announce his passing on Friday, September 7, 2018 at the Glenboro Hospital. Glenn was born January 4, 1936 to Roy & Kathleen Porter of Holmfield, MB. He was raised and lived in Holmfield most of his life spending the last 8 years in Belmont, MB. 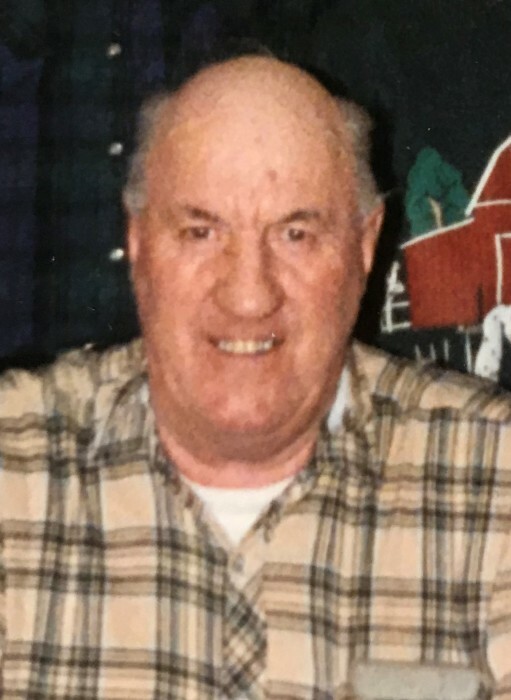 His favourite pastimes were watching baseball, hockey & curling, spending time with family and having coffee with his fellow residents at the manor. Glenn was predeceased by his parents Roy & Kathleen Porter; brothers Arnold Porter, Wayne Porter, Keith Porter and Ken Porter. He leaves to mourn his passing sister Laverne Scott; brother John (Nancy) Porter and many nieces, nephews and friends.